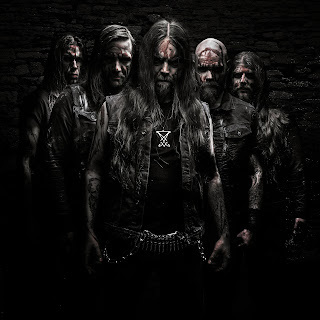 BLOOD OF SERPENTS RELEASES NEW SINGLE "DEVIL'S TONGUE"
Swedish black metal horde BLOOD OF SERPENTS issue the first single "Devil's Tongue" from their sophomore album "Sulphur Sovereign", due for release on September 25 via Non Serviam Records on digipak CD and digitally. States the band: ""Devil’s Tongue" channels the Pre-enochian black magicks lost in times long past. The arcane language of hell is at the smoldering heart of this blistering track. Let the words burn bright as a beacon of insolence!" 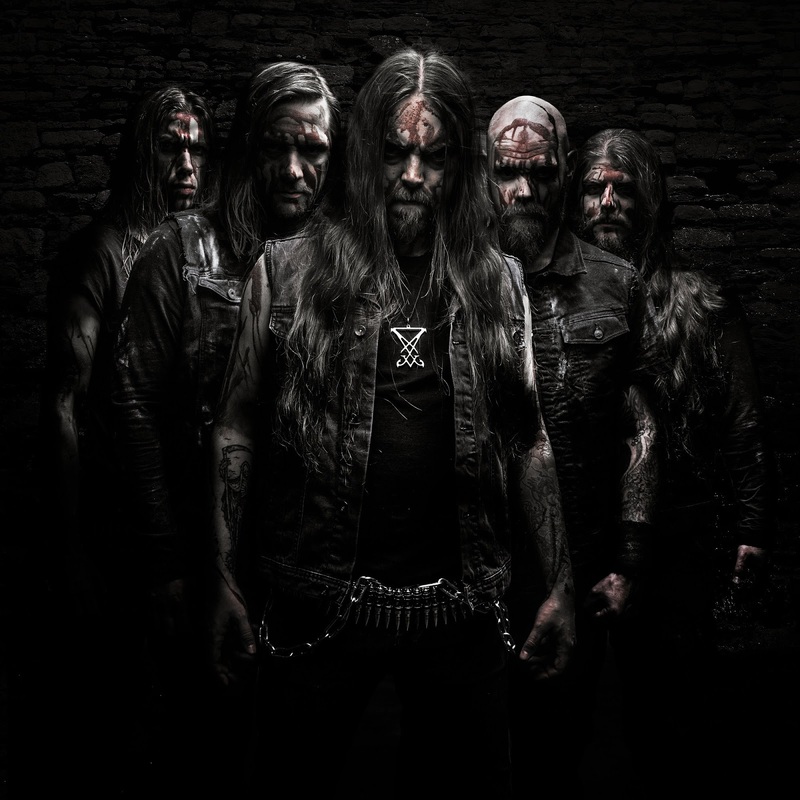 HEAR "Devil's Tongue" from the Exclusive Premiere of DECIBEL MAGAZINE right HERE.